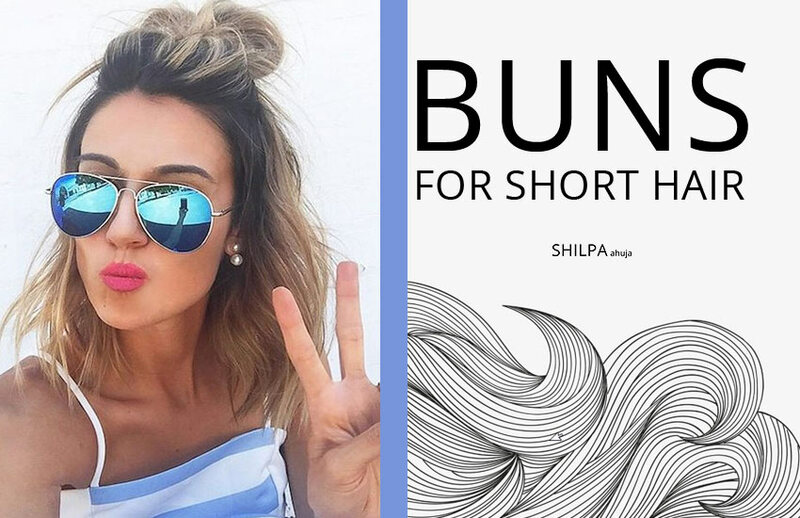 From gel to ombre to spray-on nailpolish, here are the 12 latest nail polish trends for 2016. 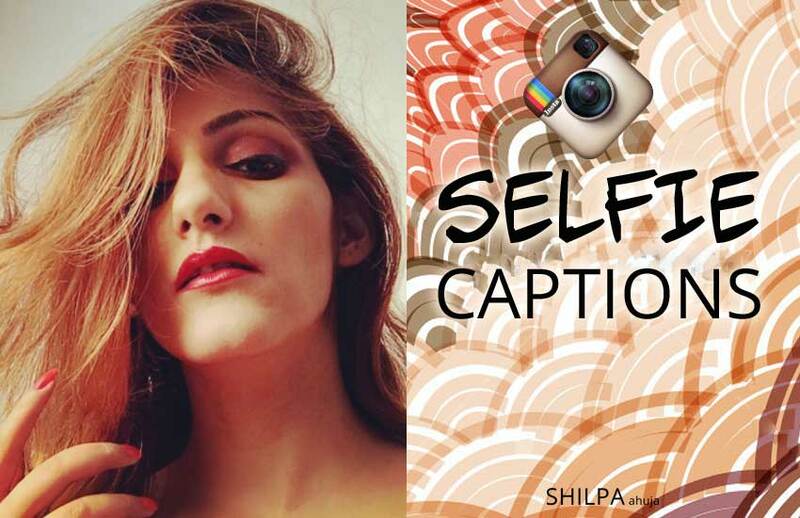 Some are crazy, some are cute – pick your nail trend! Hey hottie! Nail polish has taken a new turn with the past few months. 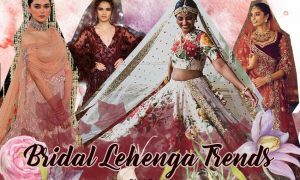 During the last few years, nail polish was all about colors (think neons and brights) and intricate handmade nail art (think textures and animal fur patterns)! But this year, the focus is on technology rather than technique. Which means the future is making us lazy! Or rather, it suits us people who are lazy and who can barely manage to paint our nails right! 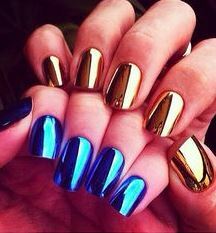 So instead of finding fake nails with metallic finish or nail art, now we want our nails to look cool but minimal. Chic but fun! 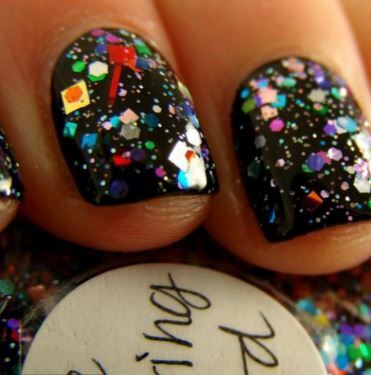 So here are the 12 nail polish trends for 2016! 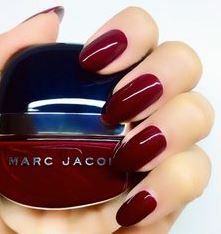 Gel manicure was all the rage last year and the year before last. 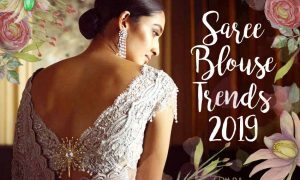 And sure enough, not all of us want the hassle of going to the salon for that shiny, wet look that’ll last longer than a regular mani. 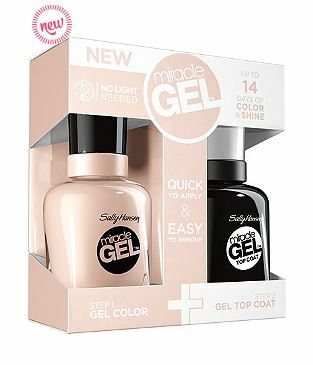 So thankfully, we have gel look nail polish now! 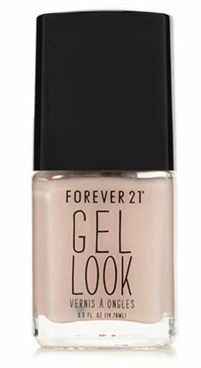 From micro-beads to suede and velvet looks, the textured look is built-in to the nail polish with micro-glitters and what not. 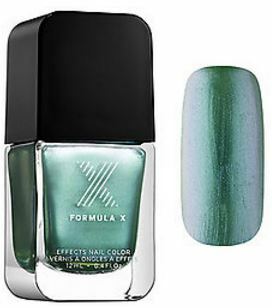 Formula X even has a sea-glass collection with micro glass particles infused with a brushed matte formula. 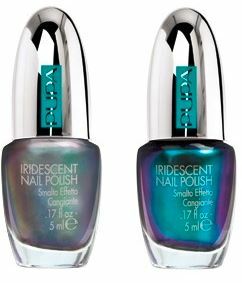 Holographic and iridescent nail polish is yet another latest trend to try in 2016. I love iridescent things, like beads, mosaic tiles, et al! 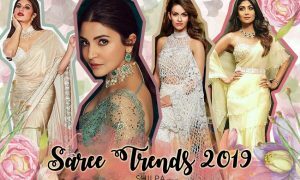 Glitter and confetti is not a new trend at all. But in 2016, we’re seeing bigger glitters and random shapes of confetti like round, rectangle, hearts etc. Plus I’m also liking the latest mixed color confetti nail polish! 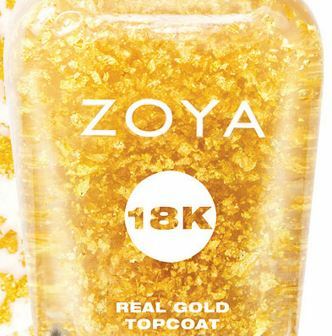 Having real 18K gold in your nail polish is an idea floating around for a couple years now. But it’s back (if it ever went away)! 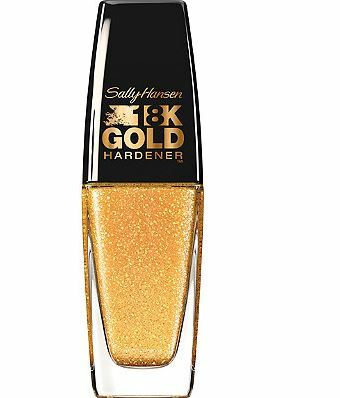 So we have 18K real gold top coat, gold glitters and even gold hardener! 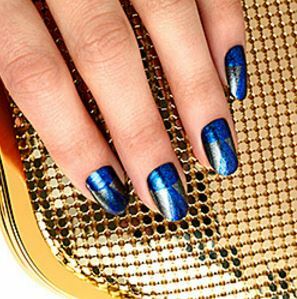 Metallic nail polish has been around for a few seasons now, and it’s still trendy! These days we’re loving a high shine liquid metal look like steel, pewter or gold. 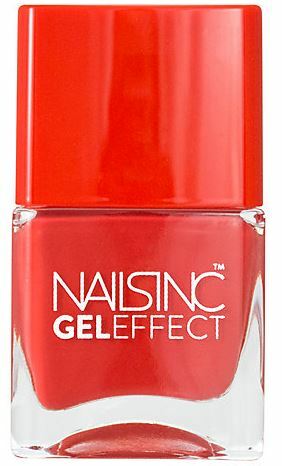 Plus high-shine nail polish with ombre effect is also very in! 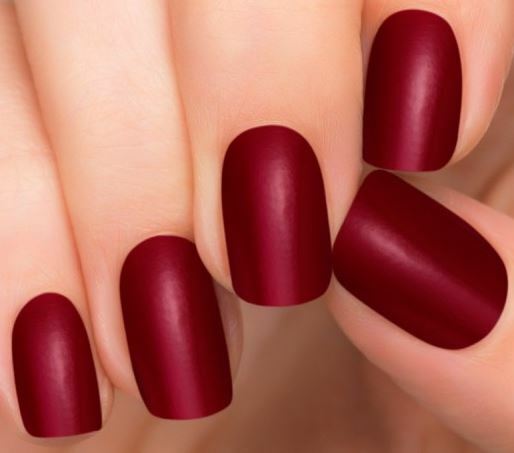 They’re not about the gel-look, but they do try to imitate the wet nails look and ombre effect. 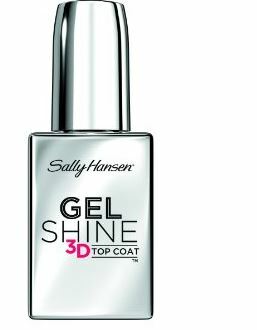 The 3d shine takes the gel-look on another level. 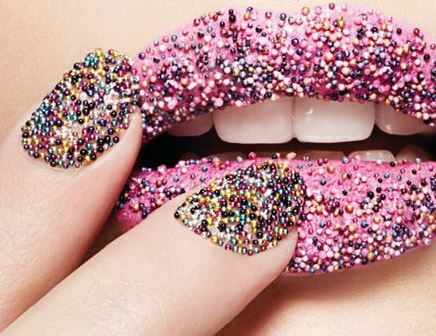 From magnetic print to micro-beads to a 3d top coat, brands want your nail polish to pop out of your hands! 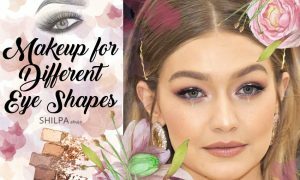 Plus the nail art for Spring Summer 2016 is also big on 3D trends! 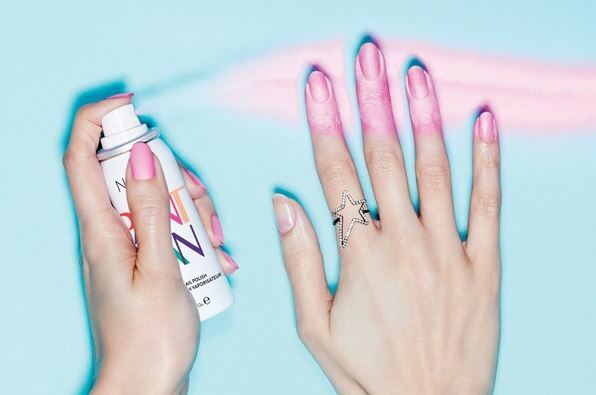 Nails Inc. has come up with spray-on nail polish. 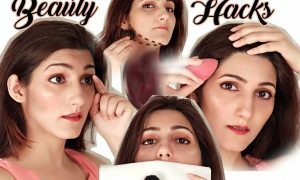 It sounded like a crazy idea at first, but I saw YouTube videos (and you should too!) and I believed it. 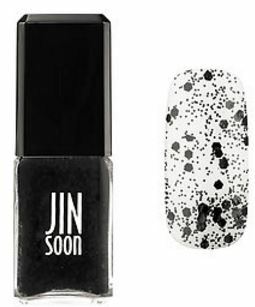 You put on a base coat, and then literally use this spray can for nail polish and finish off with washing the leftover on your fingers. 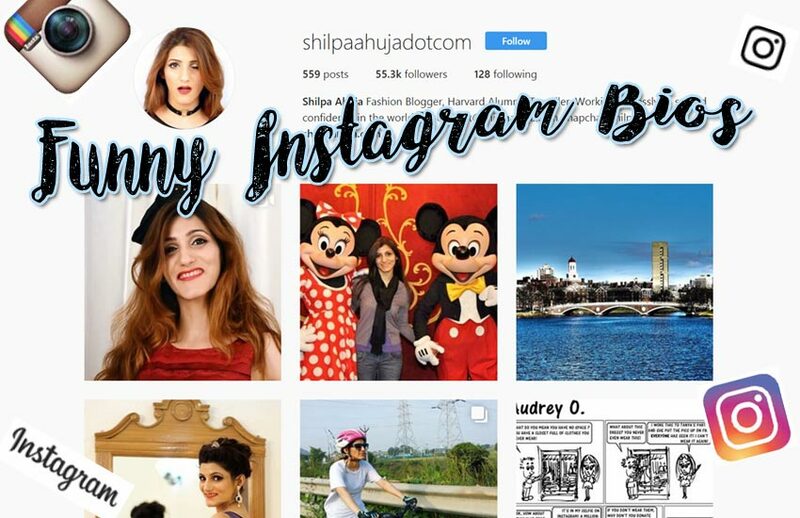 Voila – finished look! There are two ways to get the “crystal nail polish” look. 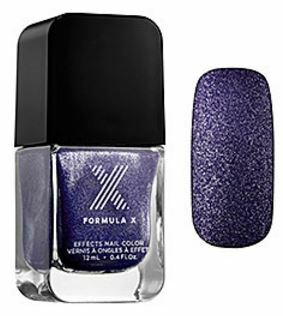 One is to choose a micro-glitter crystal nail polish that’s similar to the iridescent ones or glitter ones. 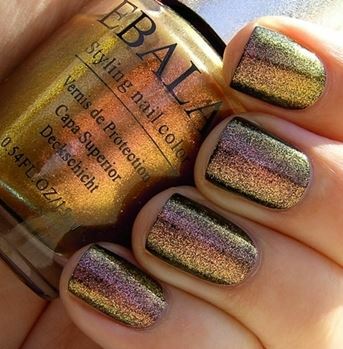 The other is to get micro-crystals for nails and create a mani or French mani (crystals just on tips) with that. Which brings us to embellished nails. Other than crystals or rhinestones, also try using studs, beads, bows and embellishments on nails. New York Fashion Week also showed fur and 3D embellishments. 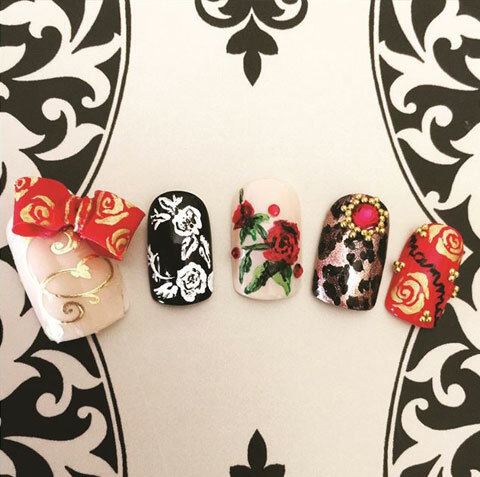 For other designs, check out Latest Nail Art Ideas for 2016 | 10 Top Nail Art Trends. 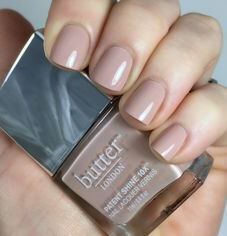 Translucent nail polish are like top coats, only with color! Use them when you wanna be subtle and have a light sheen. 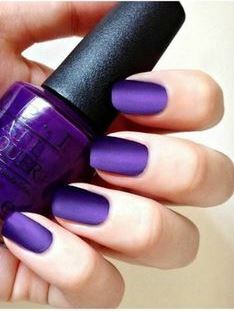 Or use them if you wanna try a bright color but subtly! 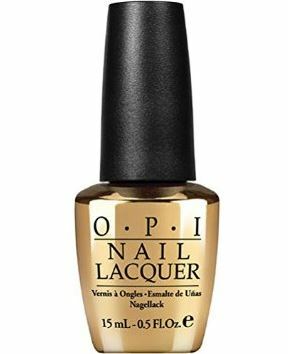 All our favorite brands have come up with nail strengtheners or healthy nail polishes. Sally Hansen has Nail Rehab for damaged nails, and Nails Inc has a whole line of healthy “kale” nail polish. 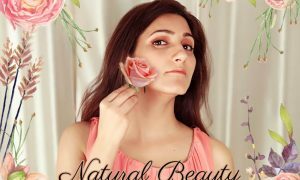 Check out more about that on Latest Spring Nail Polish Colors for 2016 | Top Nail Trends.